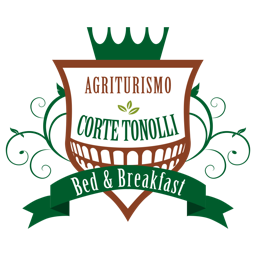 Summer is ending and Corte Tonolli Staff would like to end season in style! On September 24th we would like to propose a “journey” in 4 stops where you can taste our wine matched with a dish of our local tradition. This walk will take you to explore our vineyards and feel the peace of the moraine hills.